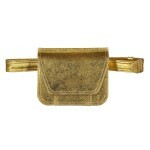 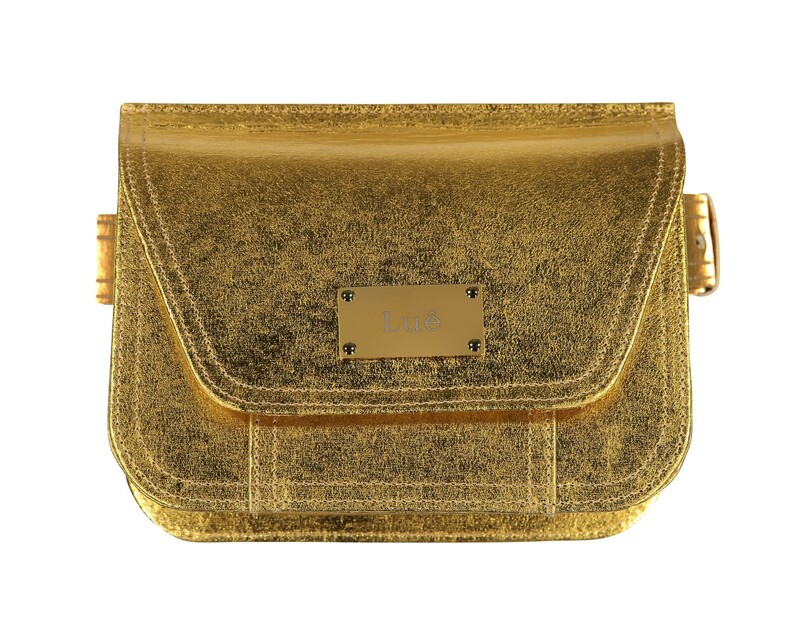 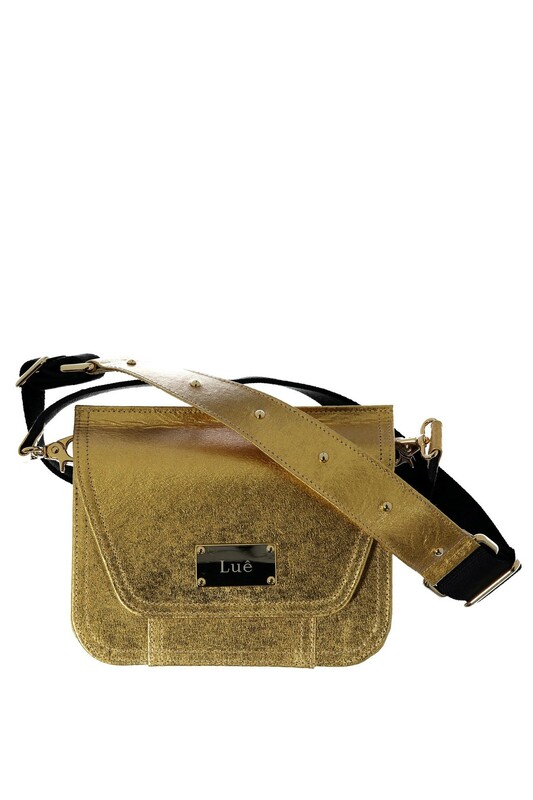 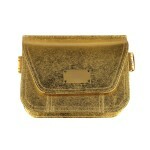 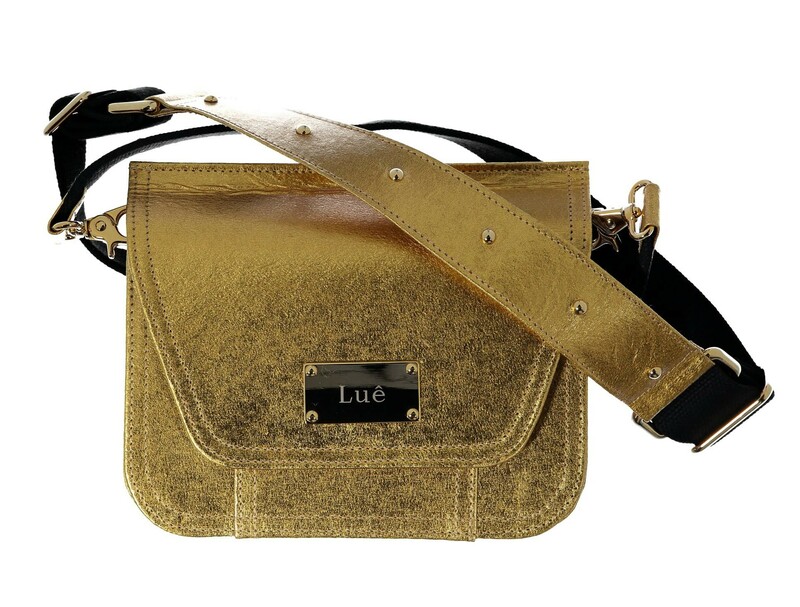 This versatile Gold Piñatex Belt Bag in a timeless design goes super glam in all-gold look, featuring a detachable and adjustable shoulder strap, gold-tone hardware, a foldover tab closure, a metal plate with Luê’s engraving to the front, one internal pocket with a metal ring for key holding and an extra golden removable belt. 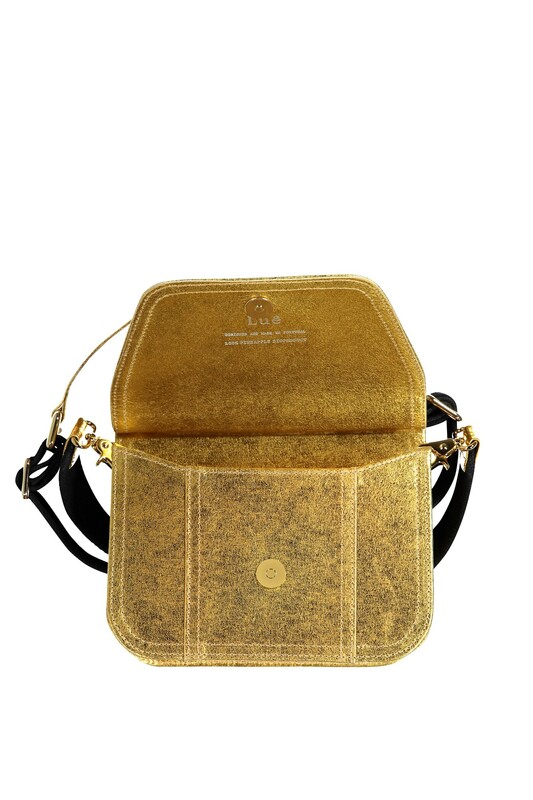 Crafted in Portugal, one by one, by the hands of caring artisans from the hottest leather-alternative on the block, Piñatex® (pineapple leaf fiber fabric), this gold bag can be worn as a crossbody or belt bag. 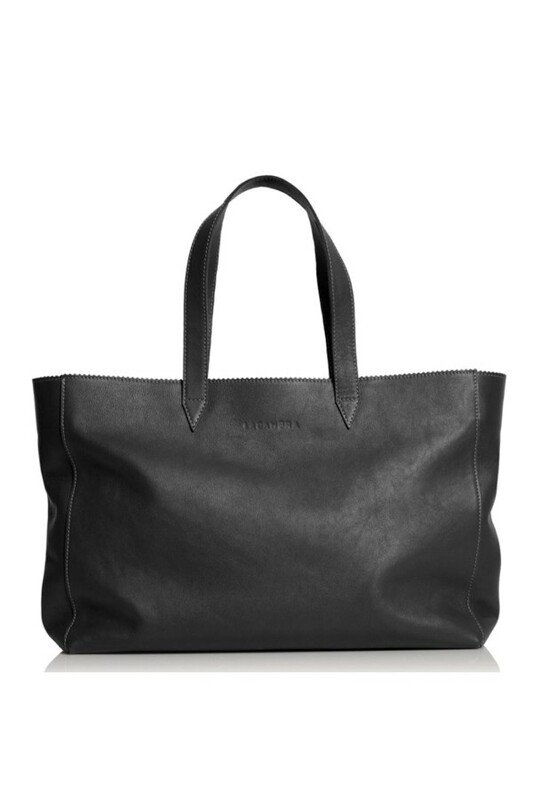 In uncompromising quality and timeless design, it is an iconic style item – limited availability. 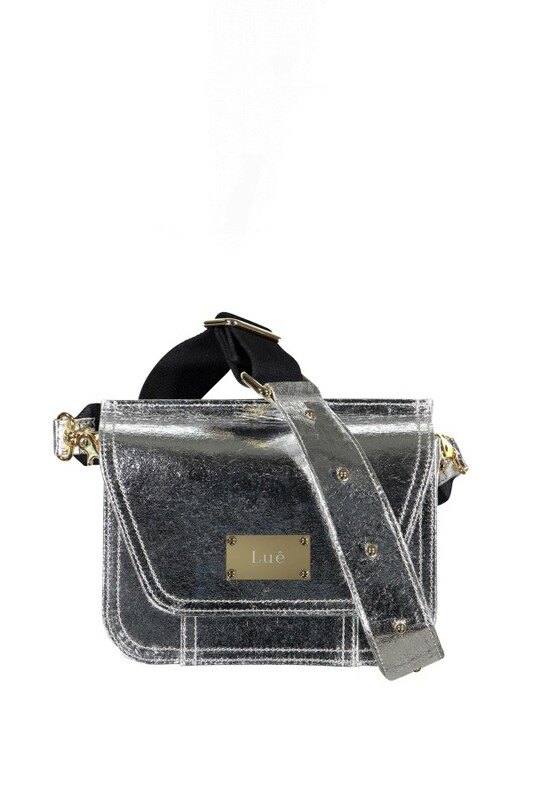 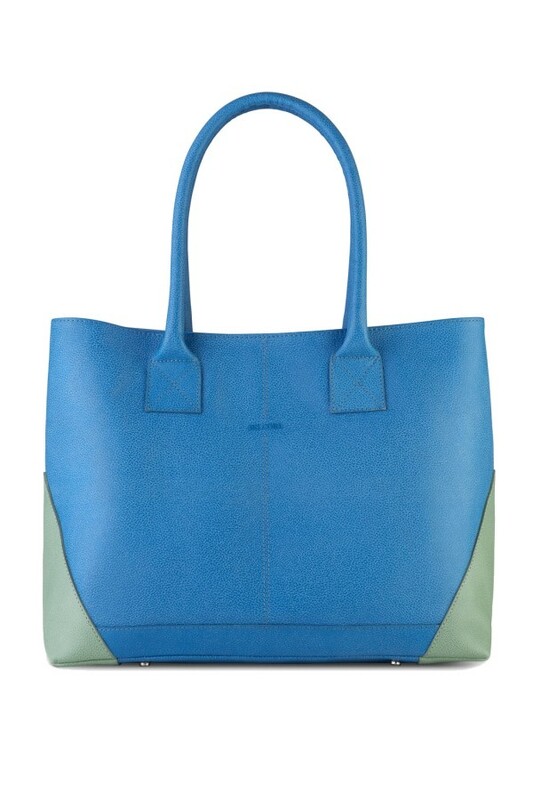 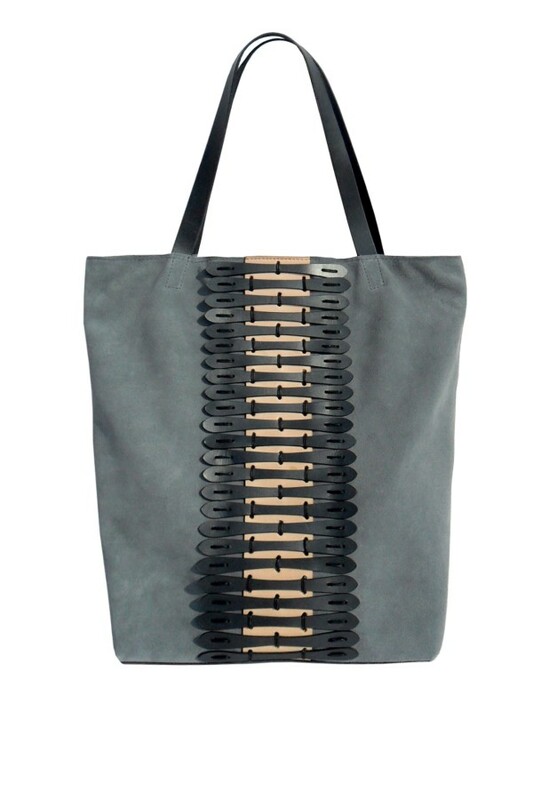 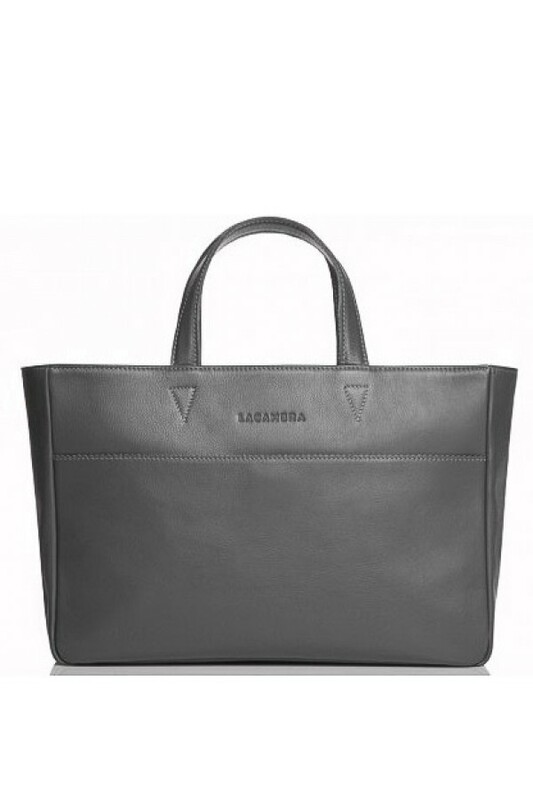 All of Luê's bags are made from non-leather materials as part of their commitment to sustainability, cruelty-free and high-quality slow fashion. 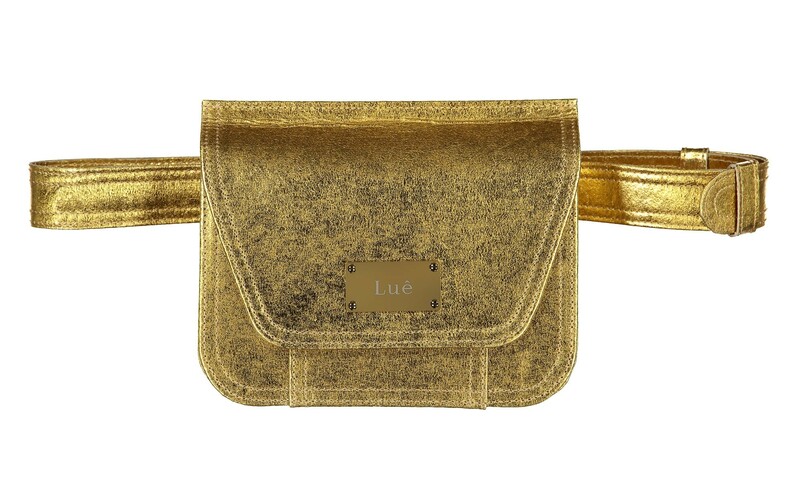 This versatile Gold Piñatex Belt Bag in a timeless design goes super glam in all-gold look, featuring a detachable and adjustable shoulder strap, gold-tone hardware, a foldover tab closure, a metal plate with Luê’s engraving to the front, one internal pocket with a metal ring for key holding and an extra golden removable belt. 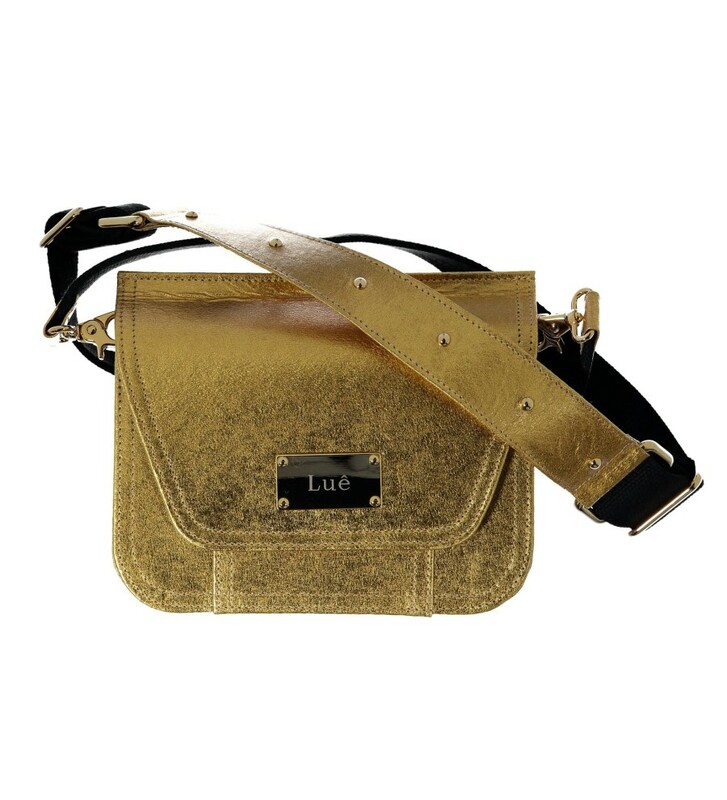 Crafted in Portugal, one by one, by the hands of caring artisans from the hottest leather-alternative on the block, Piñatex® (pineapple leaf fiber fabric), this gold bag can be worn as a crossbody or belt bag. 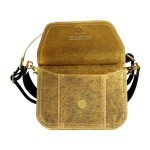 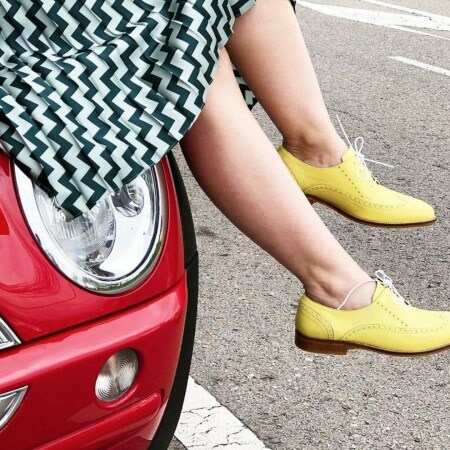 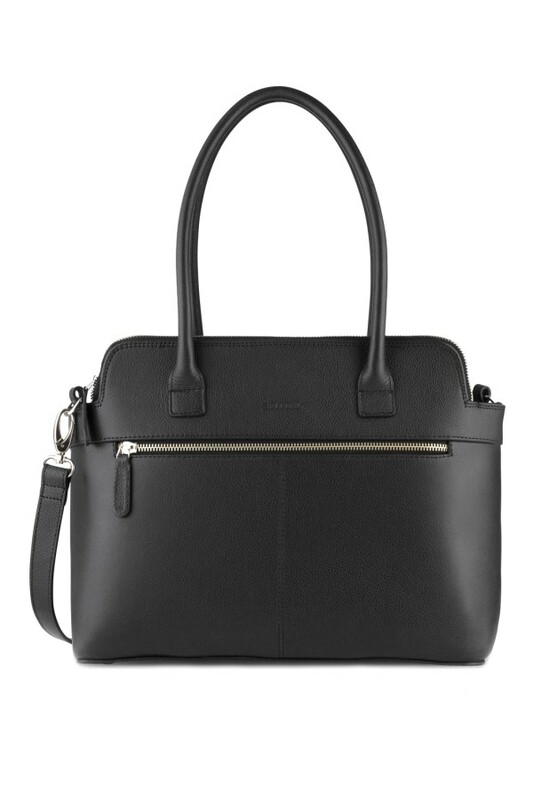 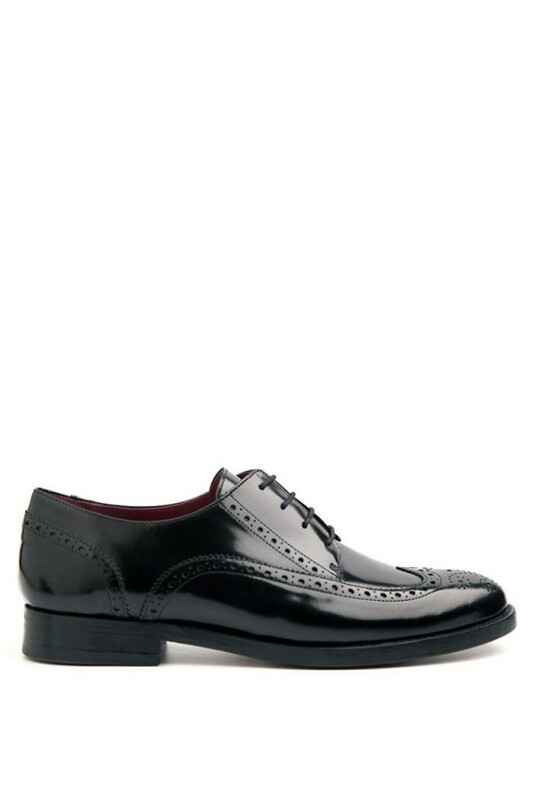 In uncompromising quality and timeless design, it is an iconic style item – limited availability.